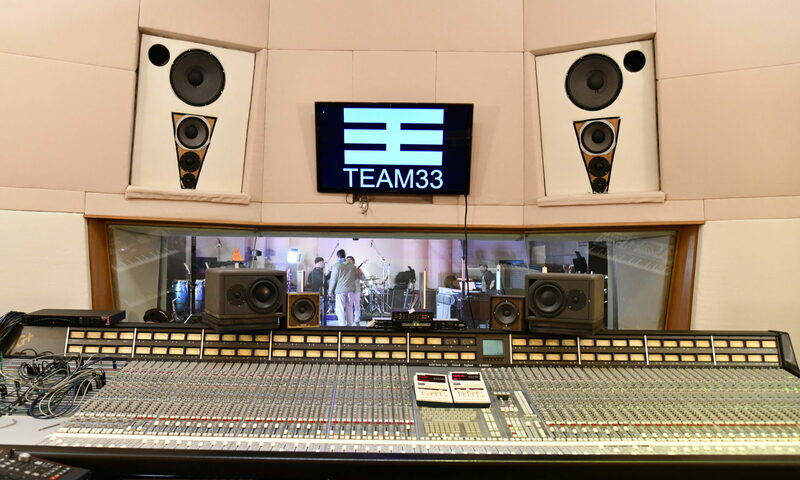 Control Room - Team 33 Music S.L. 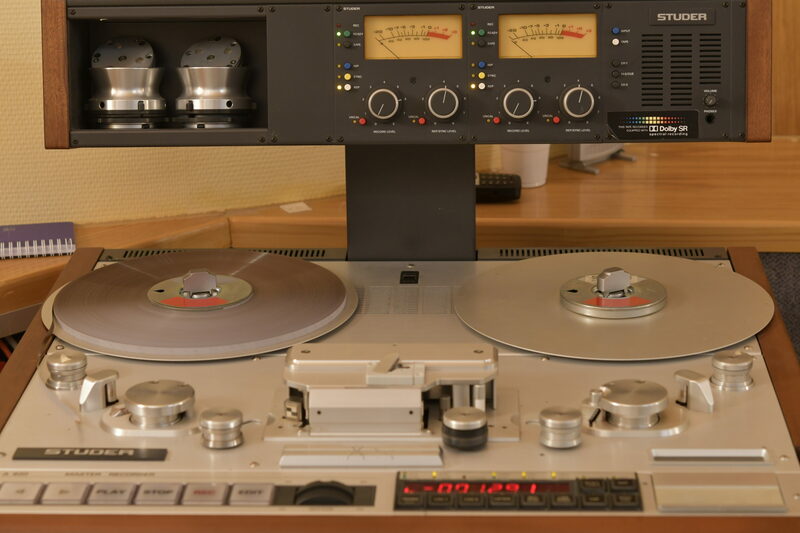 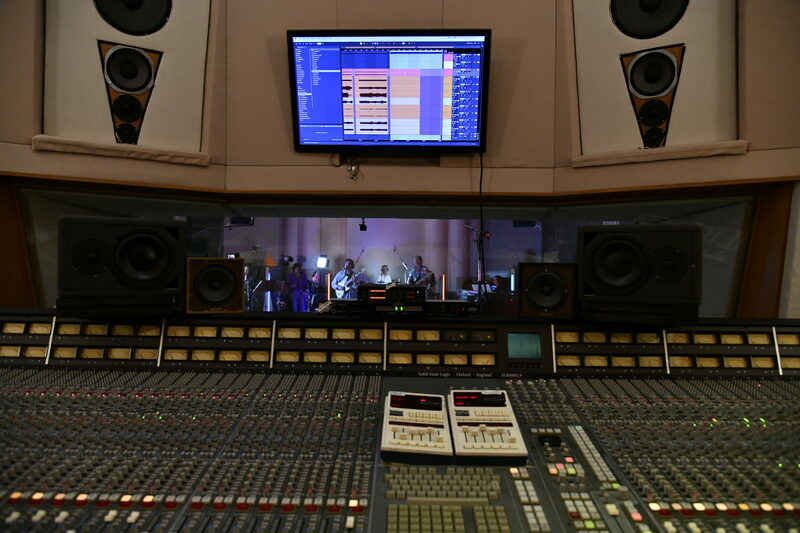 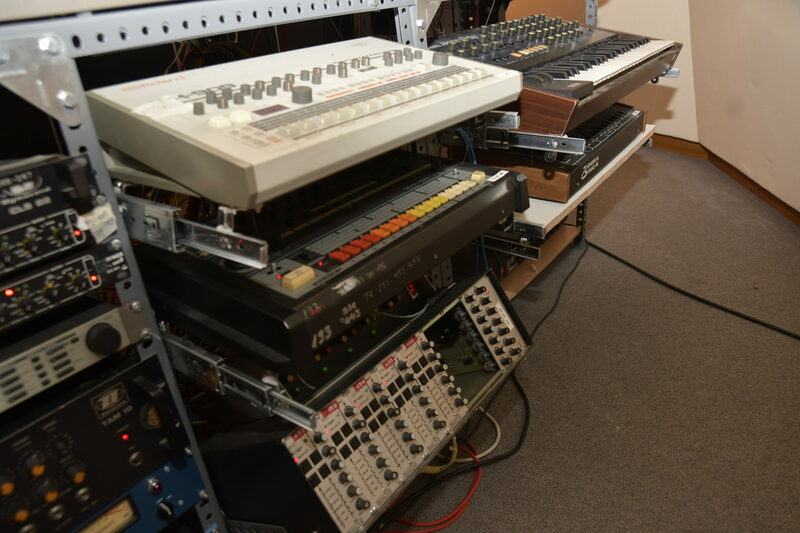 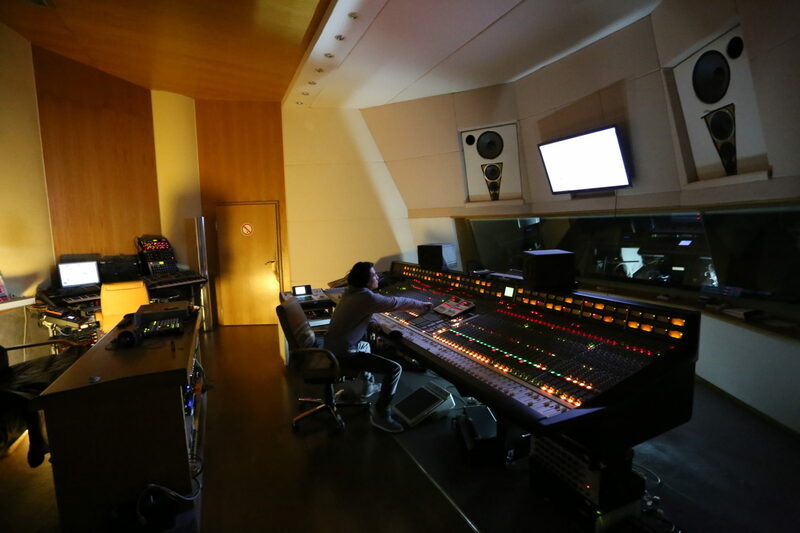 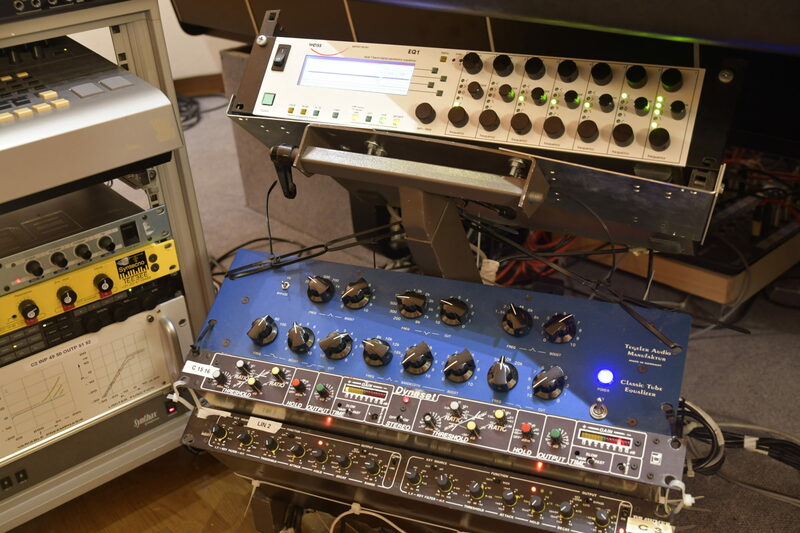 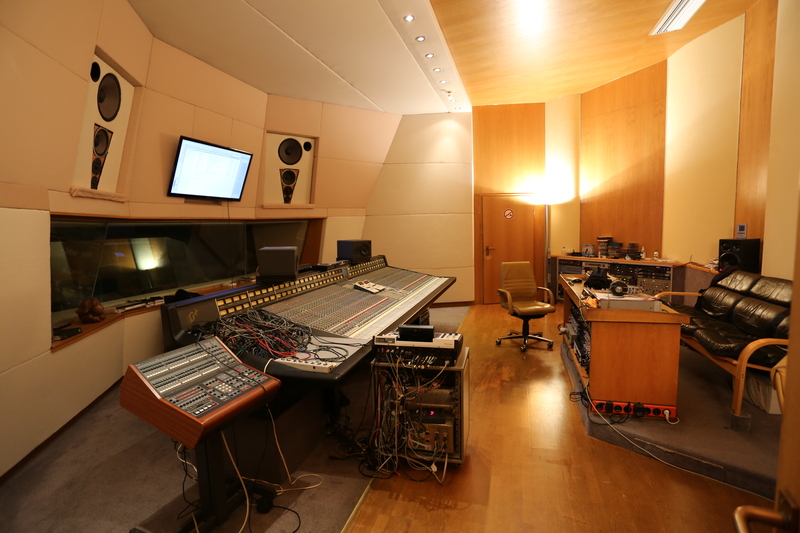 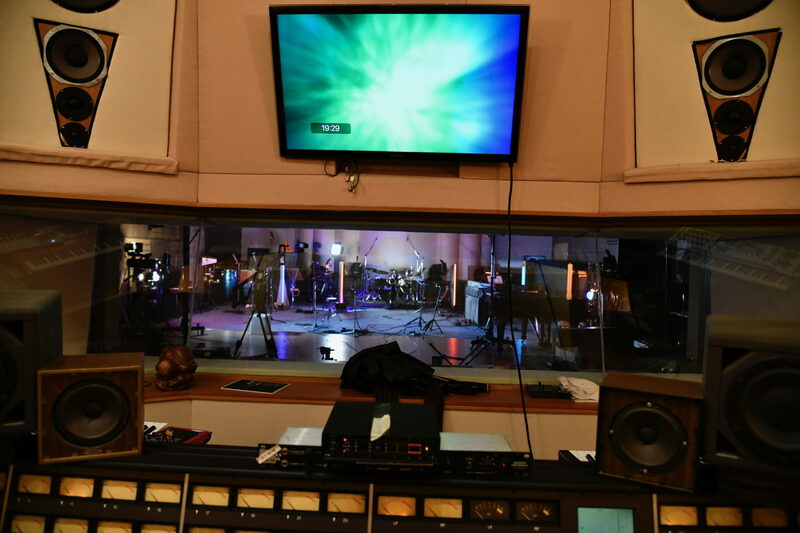 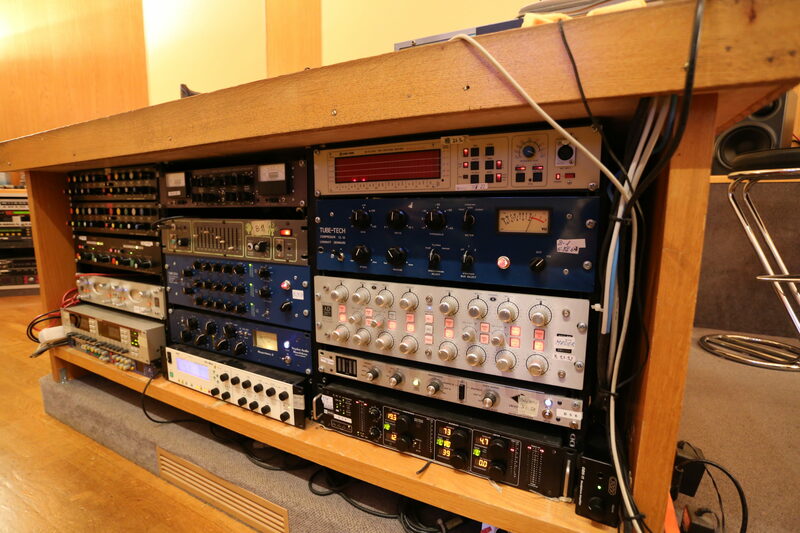 The control room is equipped with an SSL 4064 console with G+computer and a Studer D820 48-track digital machine. 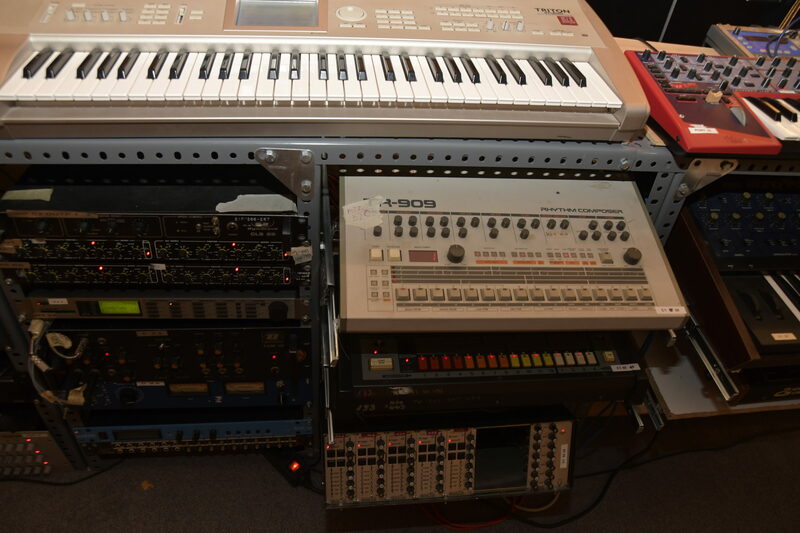 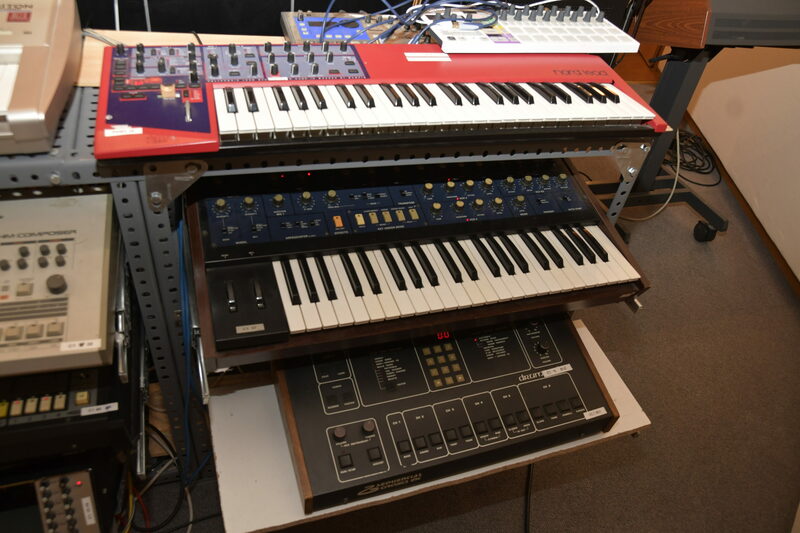 A wide range of musical instrument effect units for all sounds required today is also available. 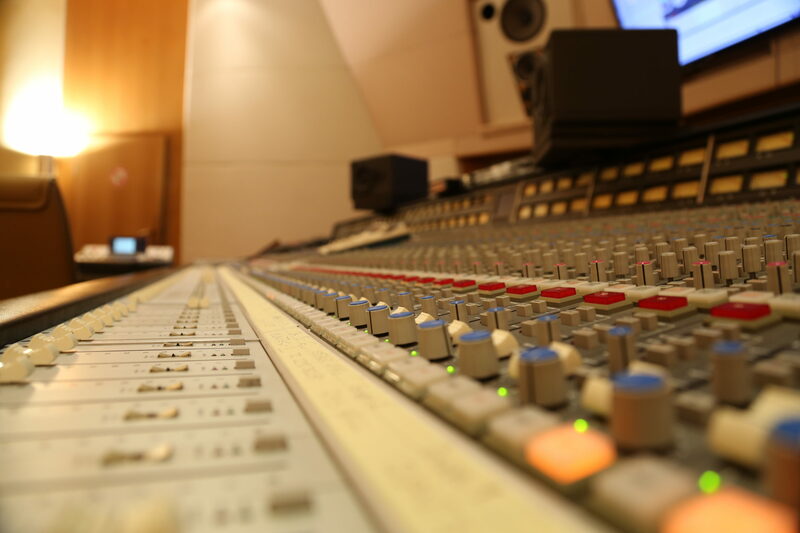 There should not be any limit to creative potential. 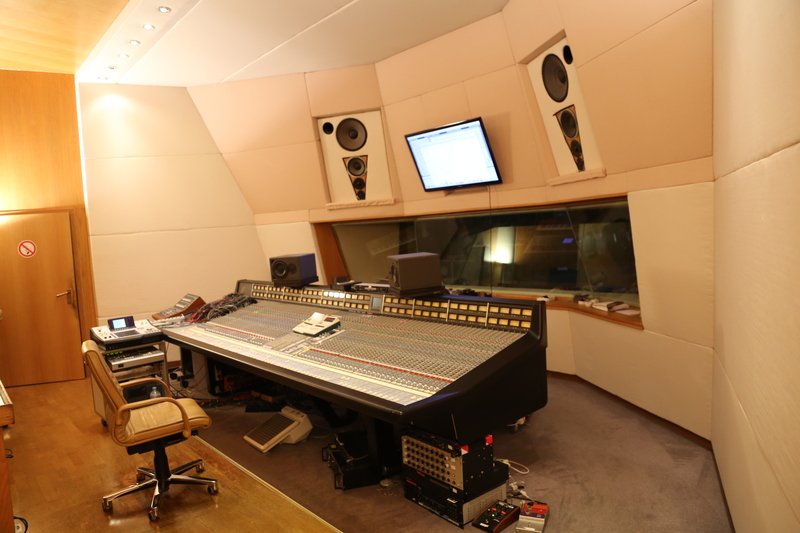 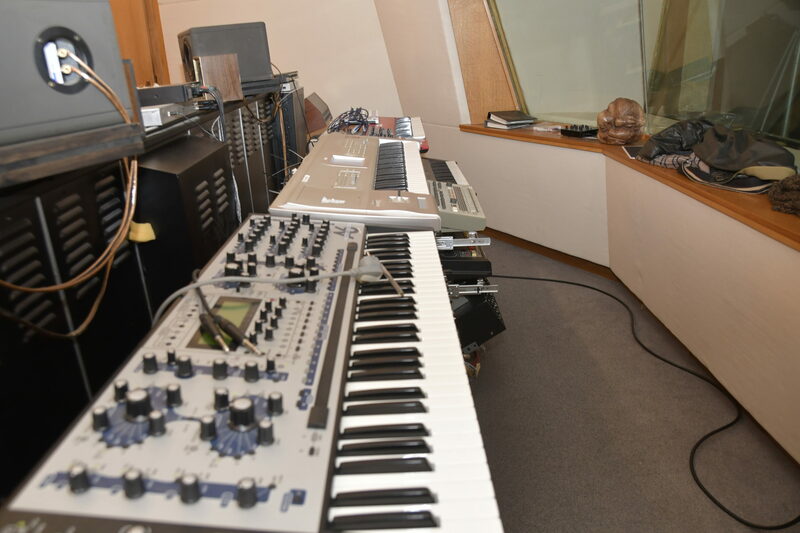 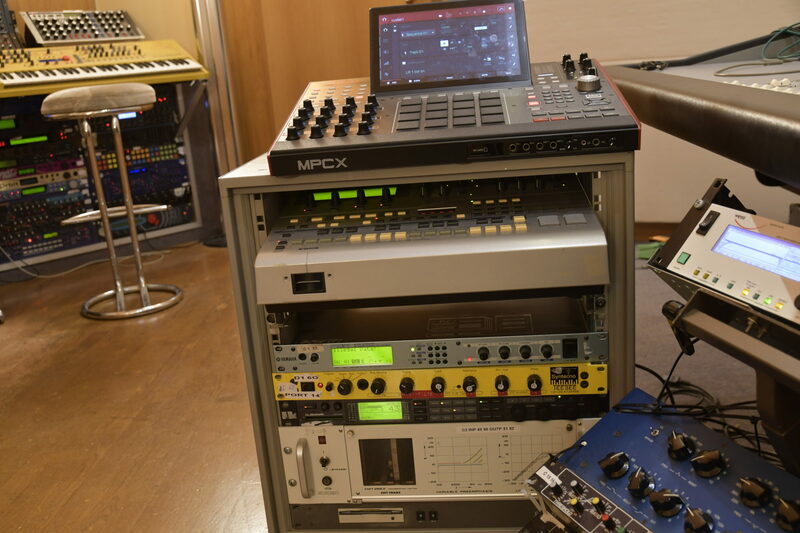 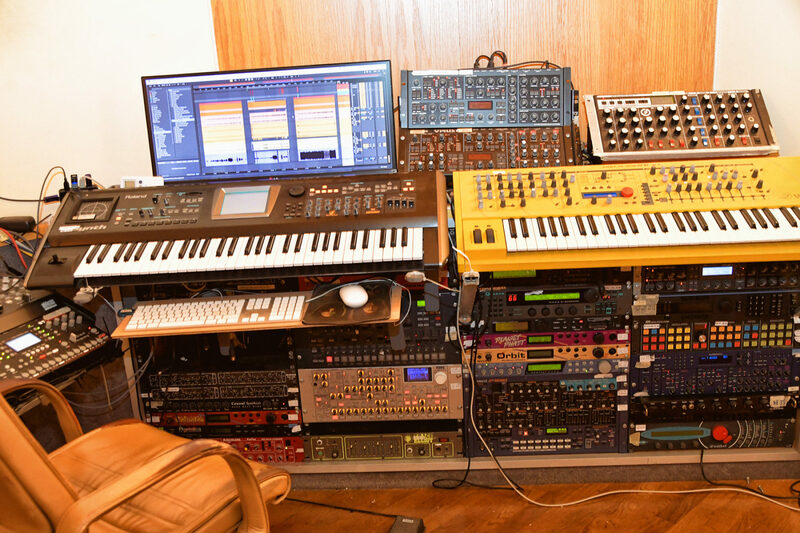 So, to build a studio with a pleasant working atmosphere and a control room where long working hours would not be tiring was only one part of our aim: the other was to have a place where producers, musicians and artists alike would feel comfortable and easy, a place that would inspire them in their work.